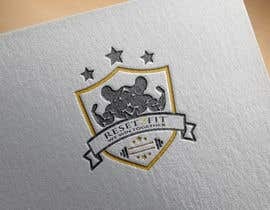 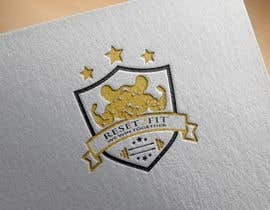 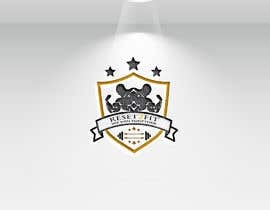 Hello, I need a logo for a fitness instructor. 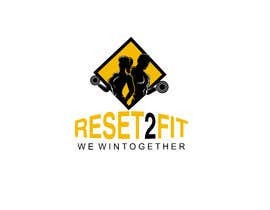 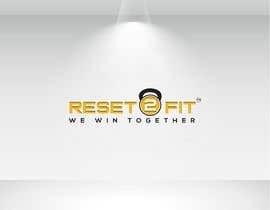 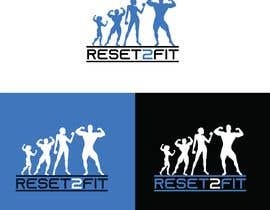 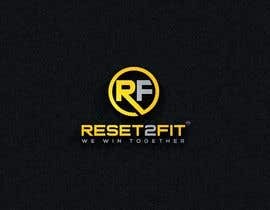 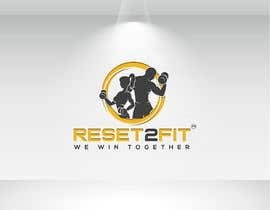 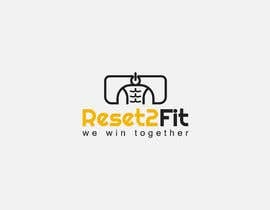 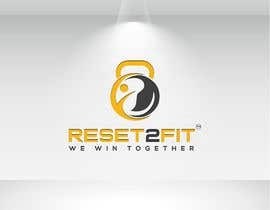 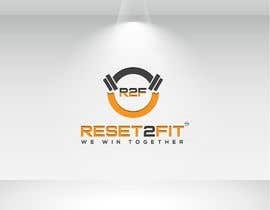 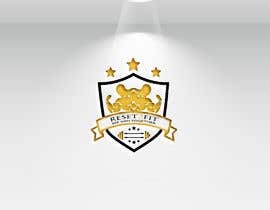 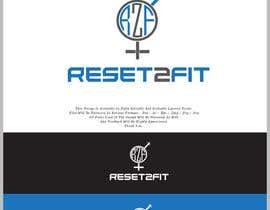 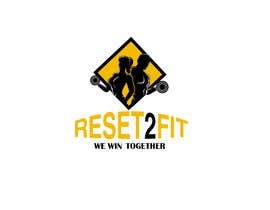 The logo name is spelled exactly like this "Reset2Fit" please include the TM (trademark) symbol next to the name. 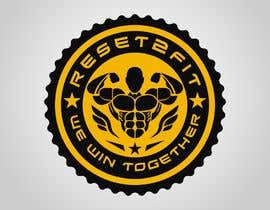 The tagline is "we win together"
This is unisex so please be as creative as possible looking for out of the box designs. 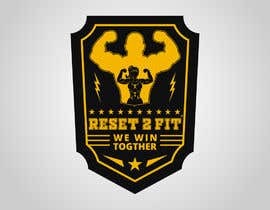 It should reflect strength, resilience, and power.